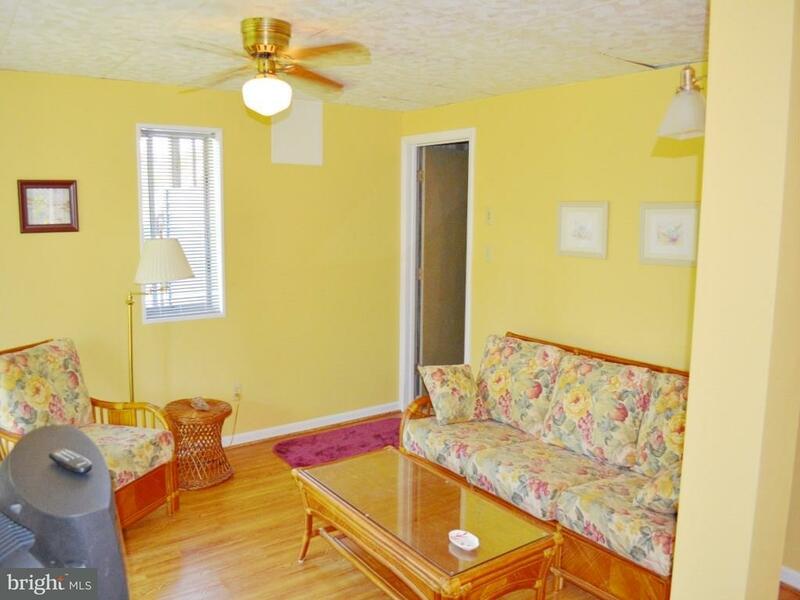 I would like more information on 310 W 7th. 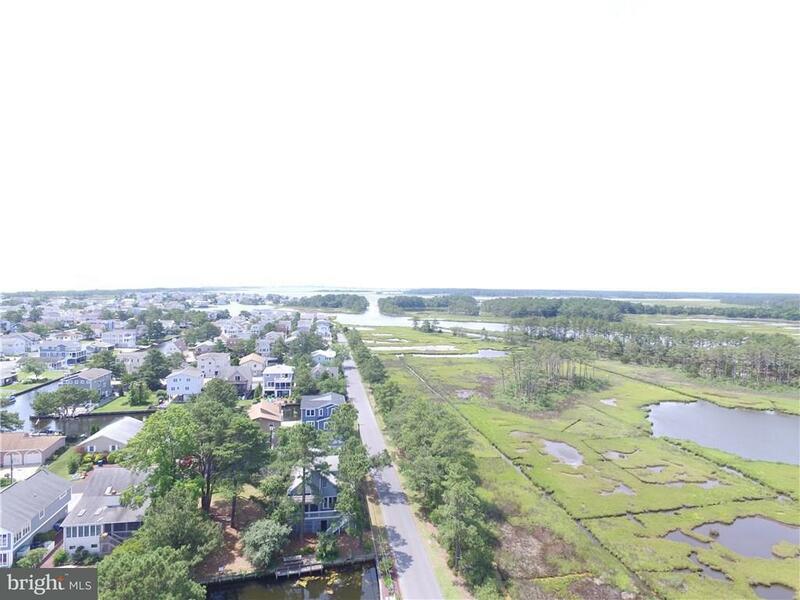 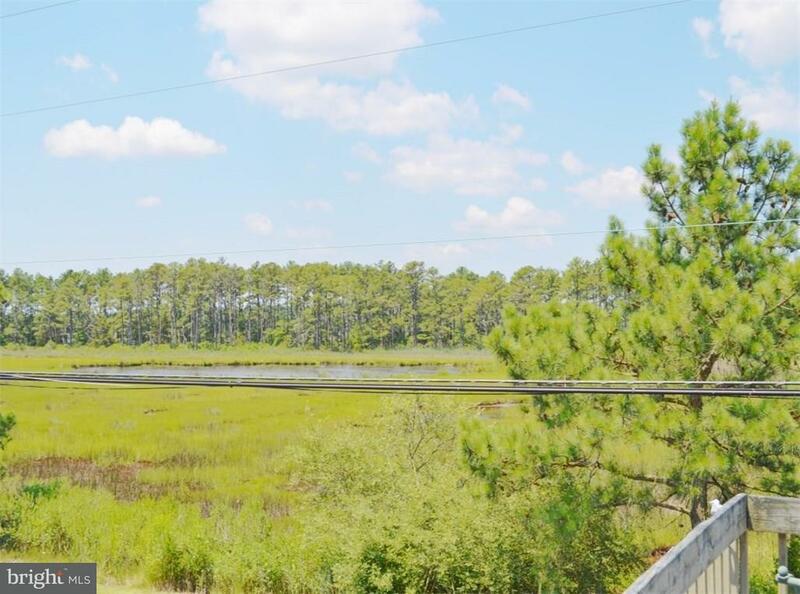 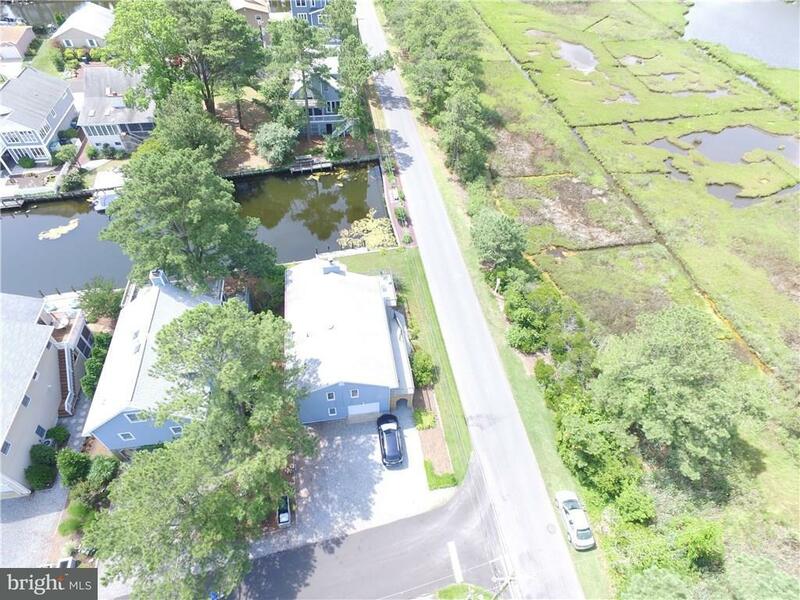 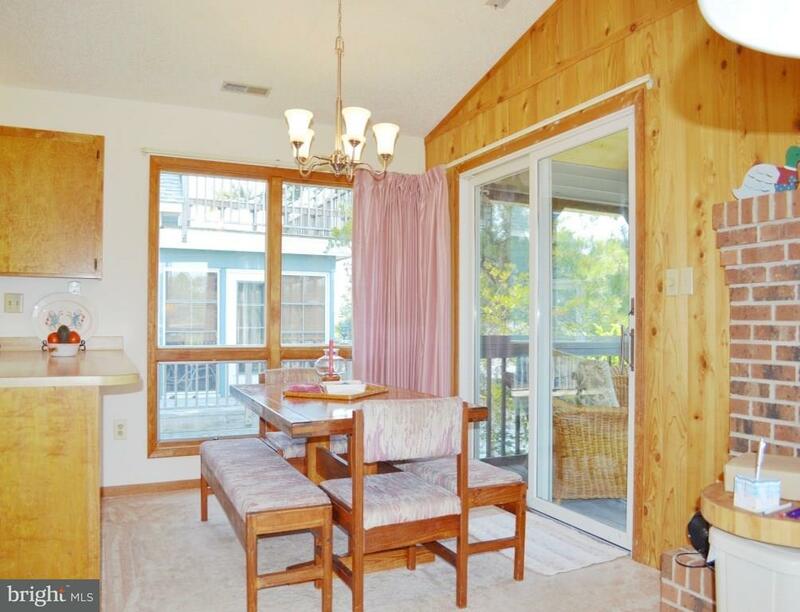 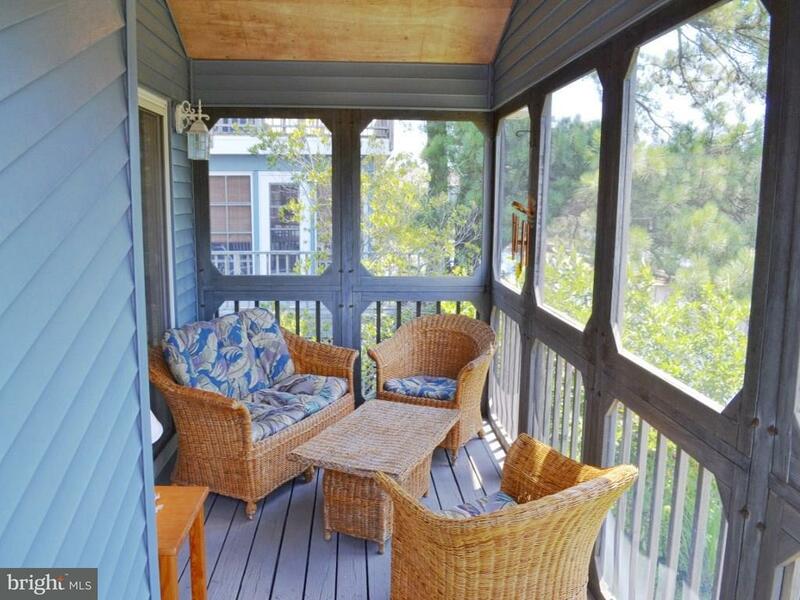 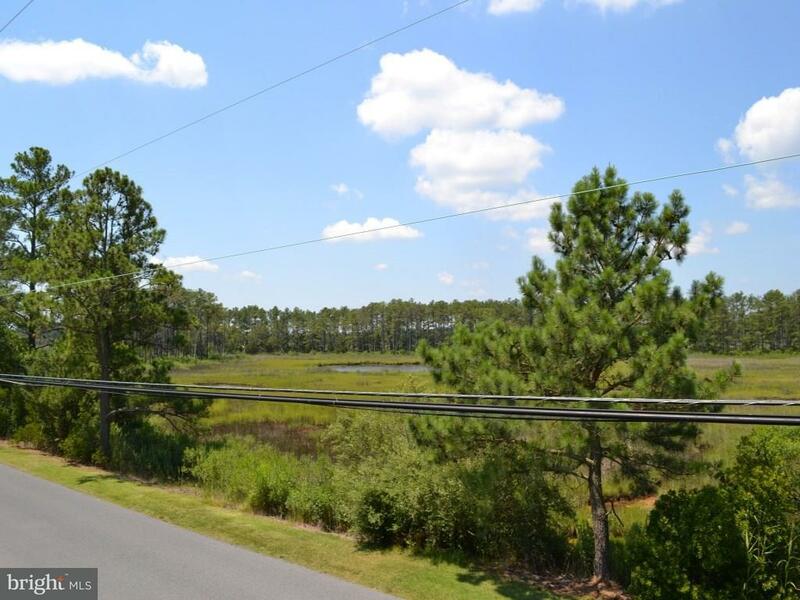 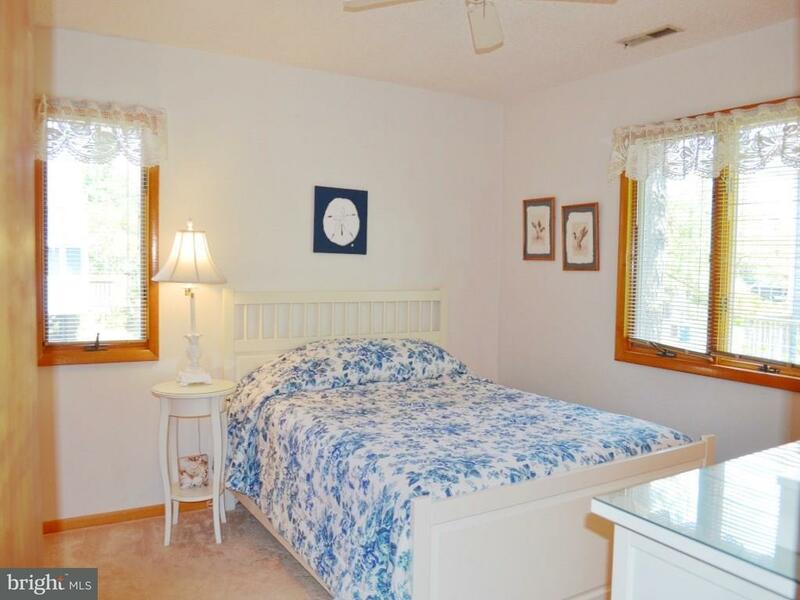 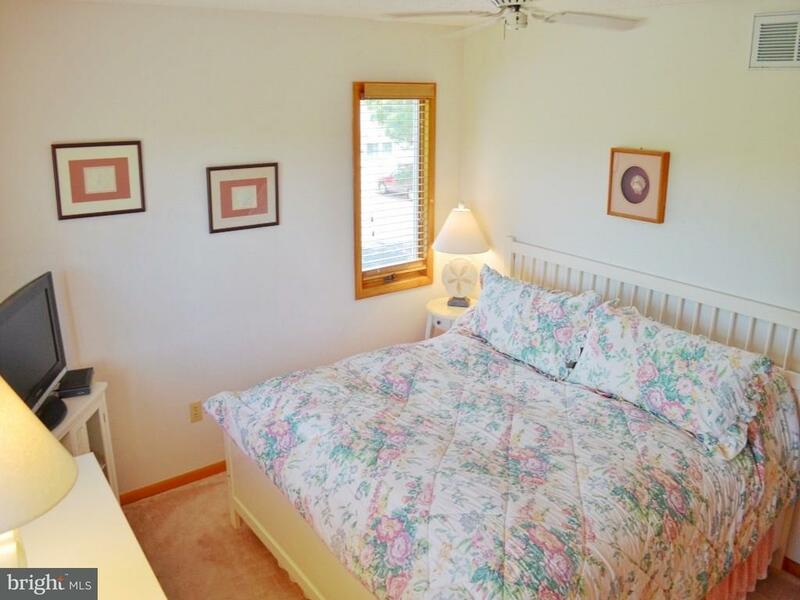 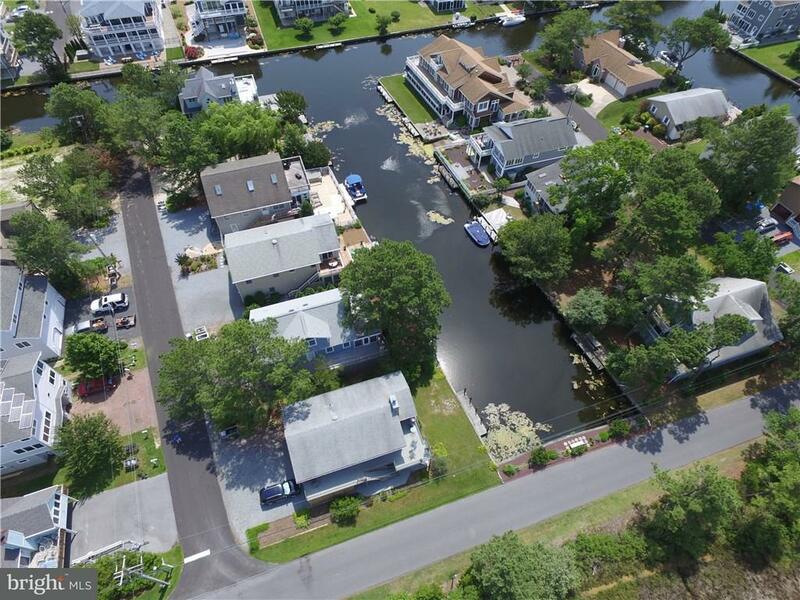 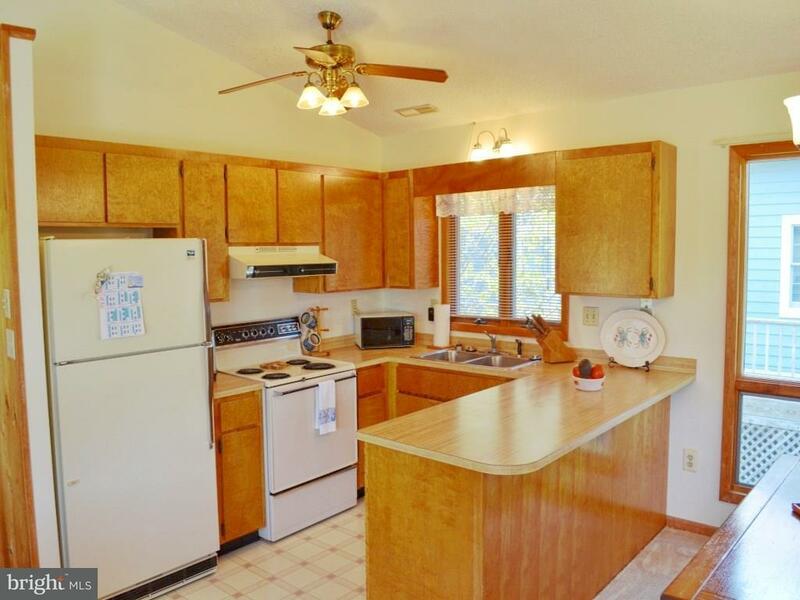 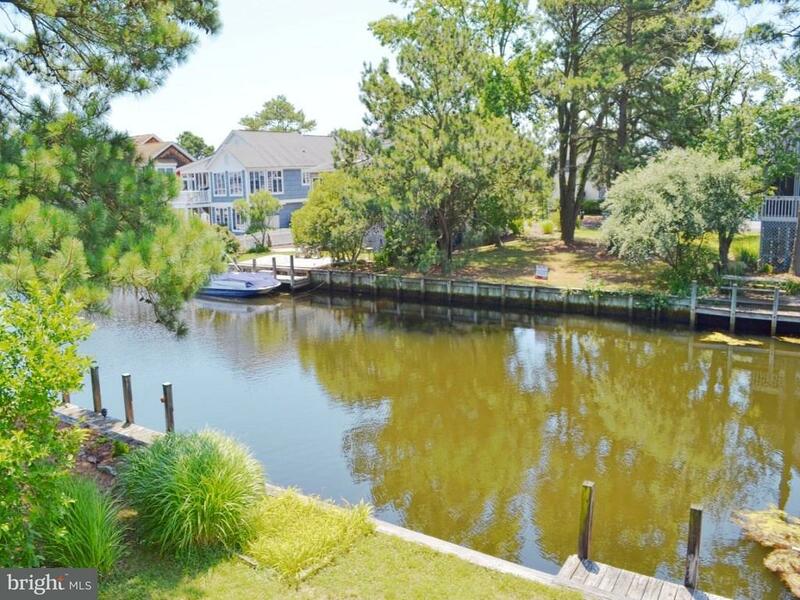 Awesome views of water & wildlife from this 4 bd/3 bth home in popular South Bethany. 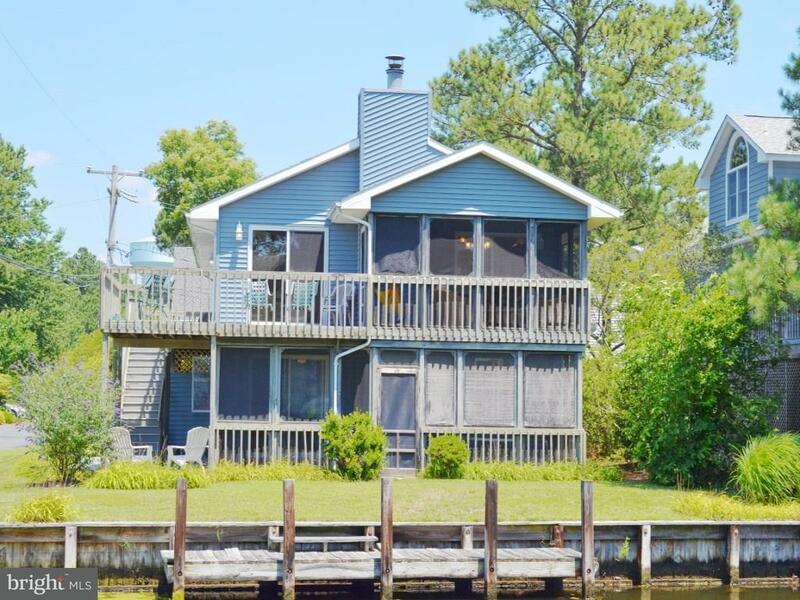 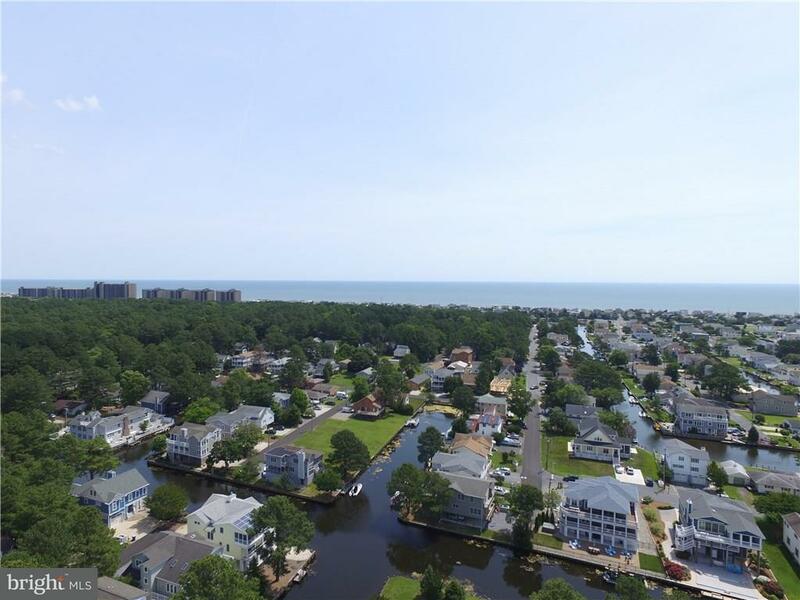 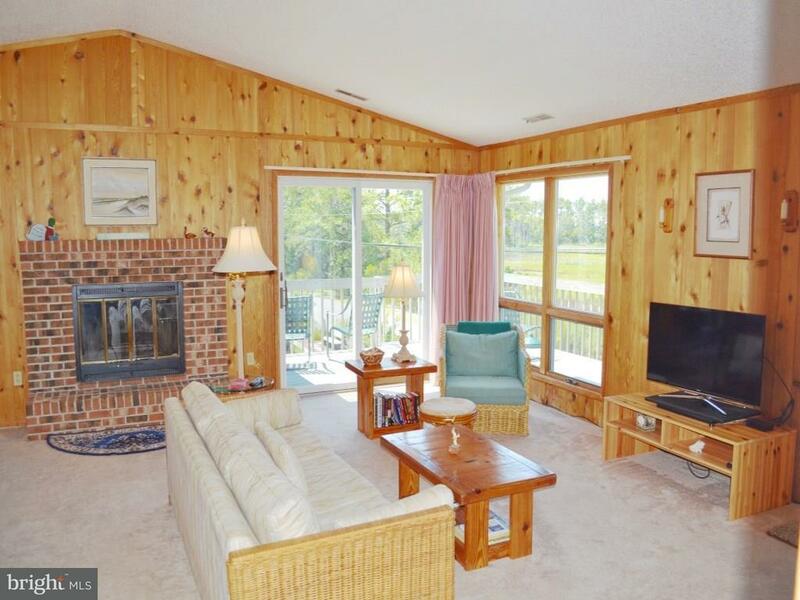 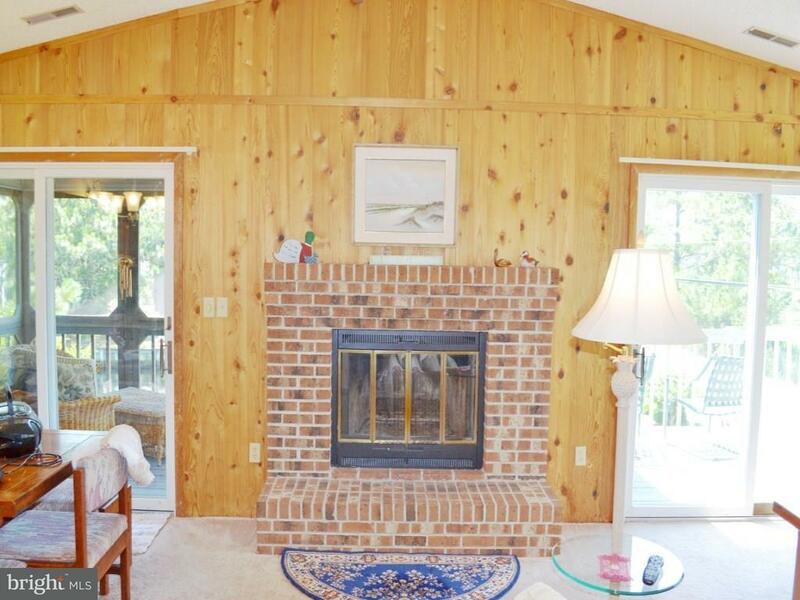 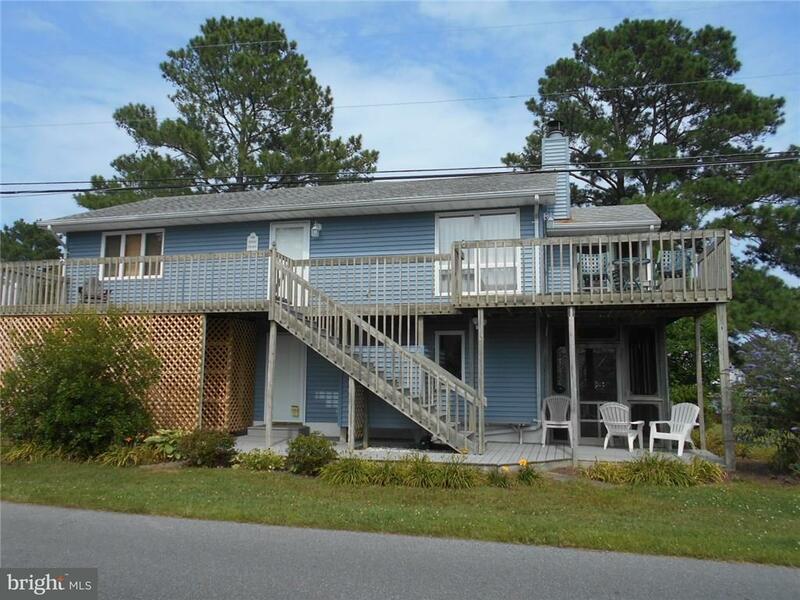 Plenty of room to relax and enjoy the coastal living, with screened porches, decks, open living space, and ample room for family and friends.Enjoy the wood burning fireplace on a cool night in the great room on main floor. 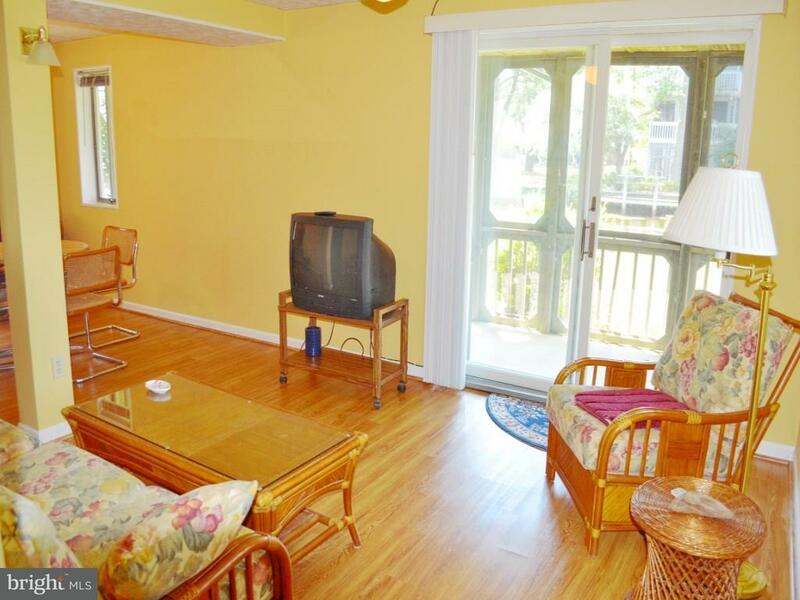 Ground floor has another family/rec room with eating area for enjoyment, and another screened porch. 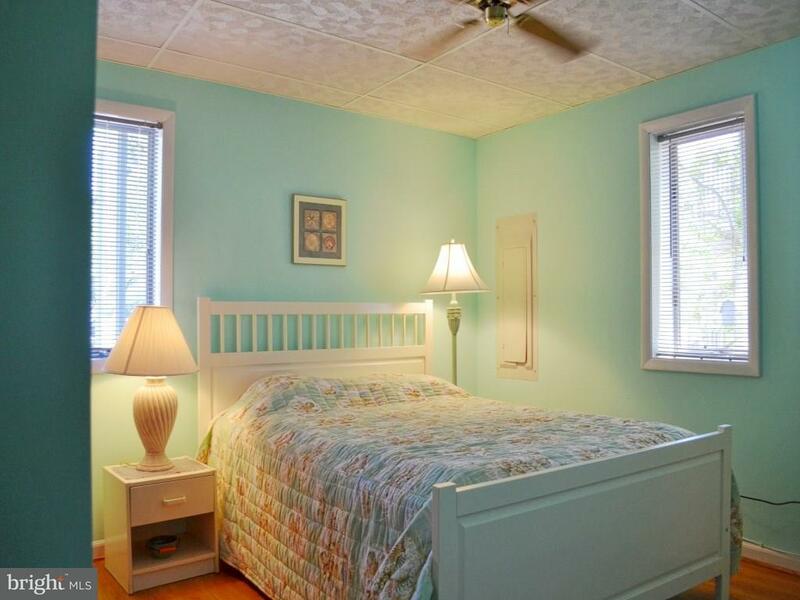 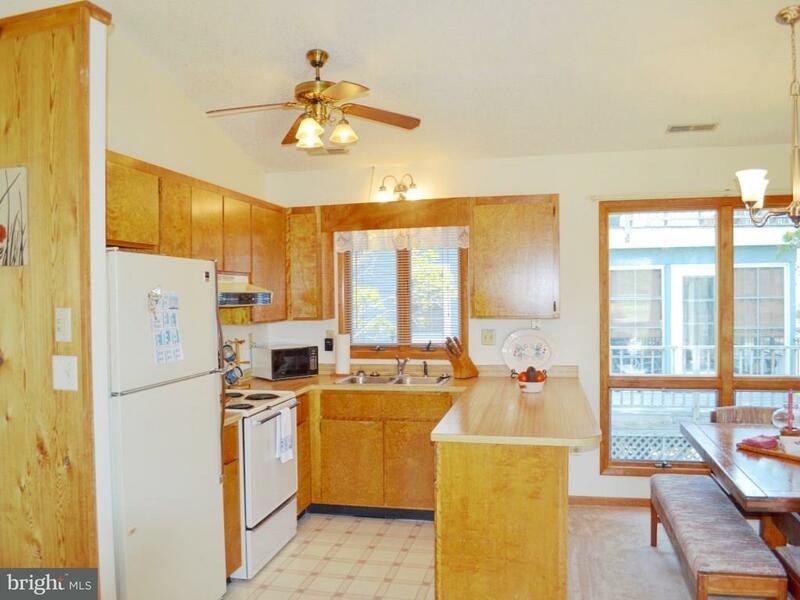 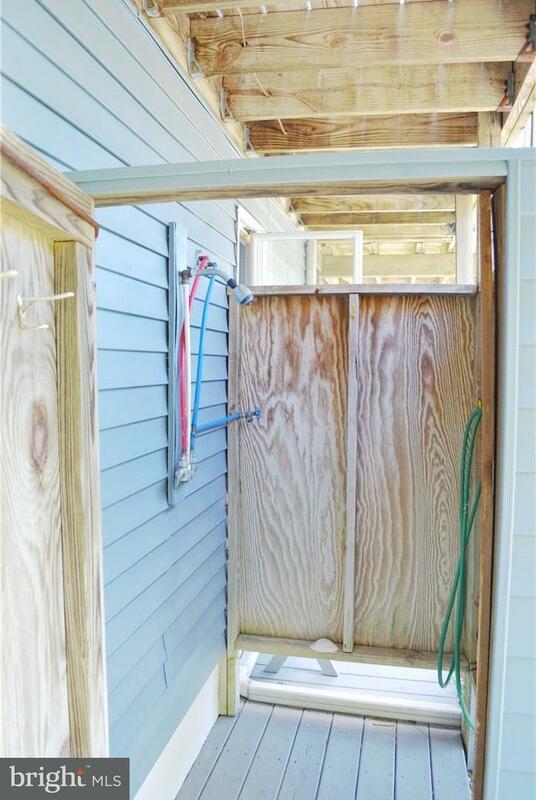 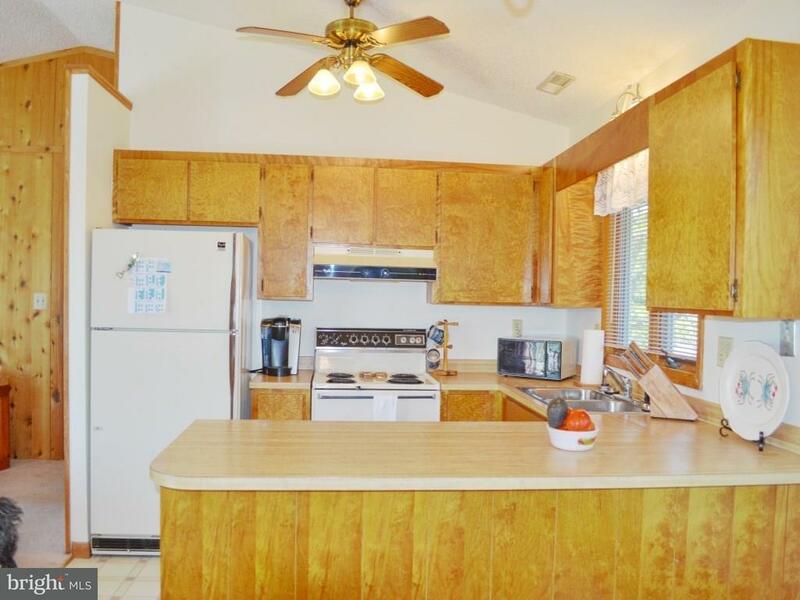 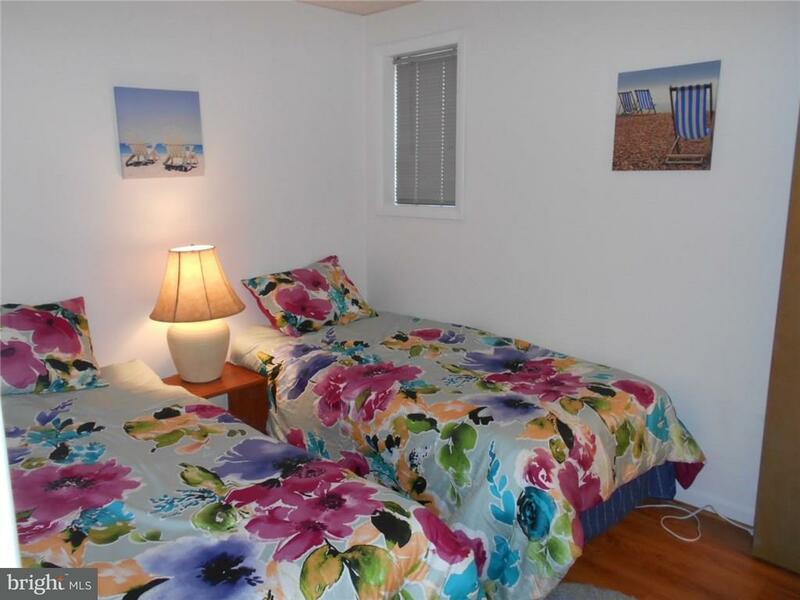 Home has been well maintained, and only rented to friends and family, but has great rental potential. 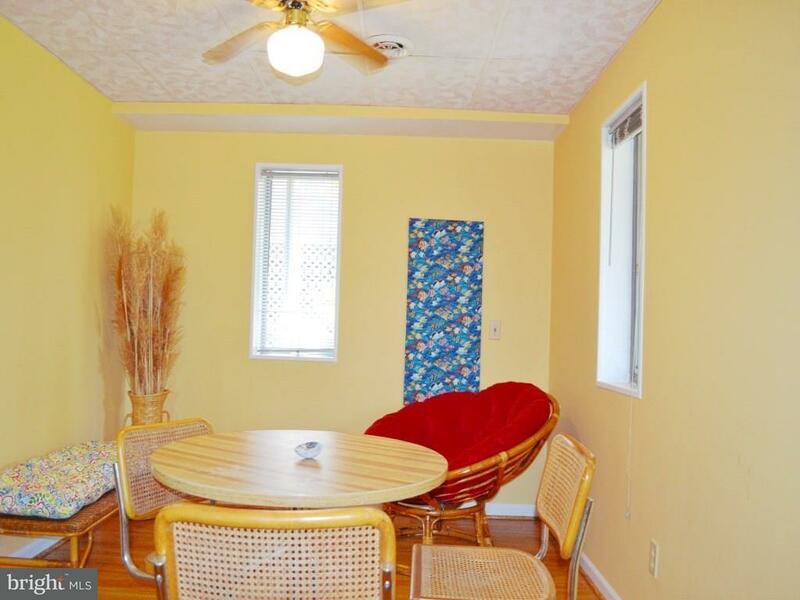 Furnishings are negotiable.